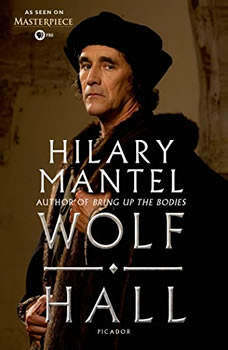 Enjoyed Mantel's Bring up the Bodies and Wolf Hall, so expected to like this as well. Problem is, the reader has one simpering high voice for all female characters, a French accent for Eustace Chapuys that reminds the reader of comic book French characters (think Peppy LePeau), and other oddities. So, I cannot give a high rating to an otherwise enjoyable book.